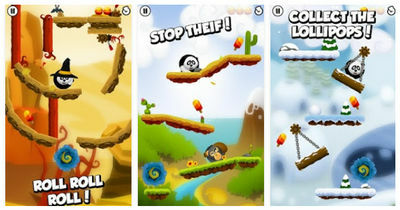 Roll the cute panda bear PoPo through challenging levels and into gorilla Uggi's hole to recover the stolen ice cream. Solve challenging but entertaining puzles in this gorgeous family-friendly adventure. Roll through 96 varied environments from a jungle to outer space. 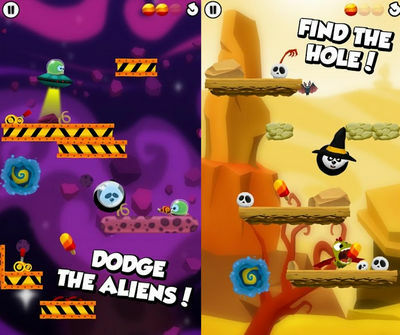 With stunning graphics, cute characters, and unique gameplay, Roll in the Hole is the perfect time killer and brain teaser for gamers of all ages.